Family dinner, a time each evening where the residents of ROSS’ College Park apartment’s creativity is put to the test, as each meal has to meet the following qualifications: delicious and family-friendly, with a short turnaround time. We’re here to tell you that we have the perfect addition to the short rotating list of successful family dinners – kabobs! Knock out the meat and veggie meal portions with one delicious skewer. Pair these puppies with a side of fries and you’ll be dealing with one happy household! These marinated fresh vegetable kebobs are a delicious way to add a healthy side, and easily balance out any meal. 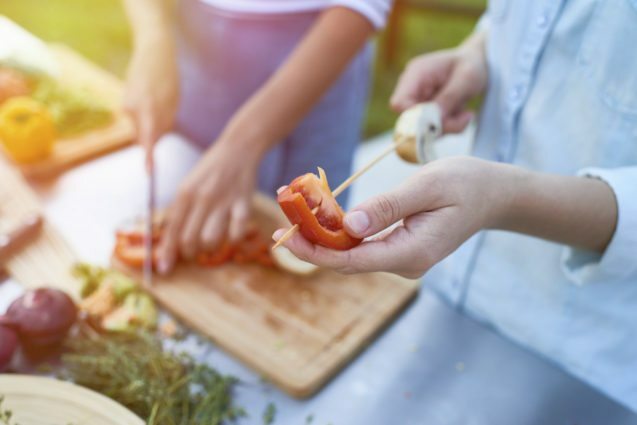 Grilling is truly the best way to cook any of the kabobs, so be sure to head down to the park this evening to prepare your kabobs to perfection. Buddy Attick Lake Park is a great one nearby. 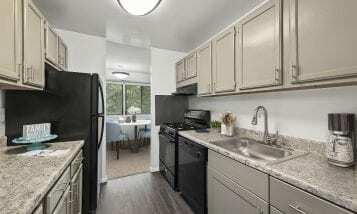 For a family dinner that’s beyond perfection, serve up your kabobs in an exceptional apartment community that provides the amenities and spacious, open floor plans you hunger for. 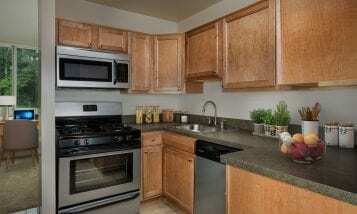 Come feast your eyes on your next apartment by taking a tour of ROSS’ apartments for rent in College Park, MD, today!